Scan finished. 0 out of 20 scanners reported malware. Now Pet Society will be in Turbo speed. 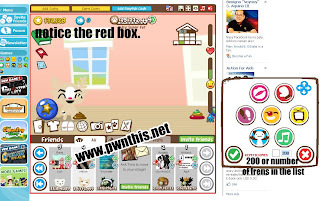 Using the red box, select your pet society game window and the bot will start. Have fun!